To learn more, click on one of the menu items on the right hand side. Some of the publications are available in digital format free of charge. 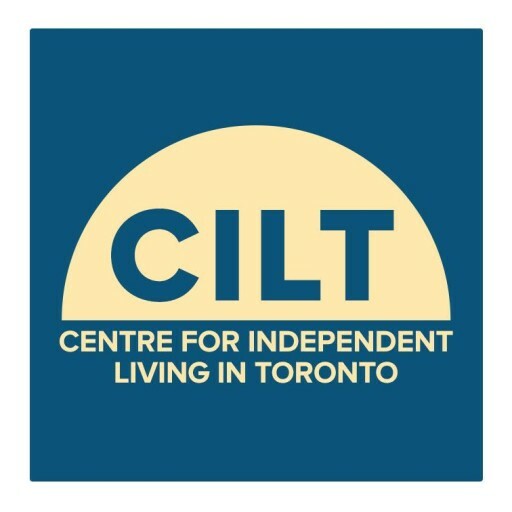 Please consider making a donation to CILT via Canada Help. For the past while, many of you have been hearing about the PDN photo album. Well, we are almost in the completion phase.Twenty families on the PDN have been interviewed and have submitted family photos. Once completed, the PDN Family Photo Album will serve as a promotional tool for parenting with a disability. CILT is having a booth, once again, at the Baby Time Show in November where we will be displaying the photo album for the first time. Visit the Parenting Resources page.